Hello all, its that time of year for the 32nd annual Lodi Sweet Corn Festival. Well this year should bring tons of fun and the HEAT. Be careful outside while visiting the Festival, you will want to make sure yourself and the young ones have plenty of liquid to drink and sunscreen on. By drinking plenty of liquids especially clear liquid will keep your body hydrated and keep you from getting heat exhaustion or worst, heat stroke. If you need to take a break, you can find Lodi Community Hospital, Lodi American Legion, and Relaxing Touch Massage just to name a few places to visit. 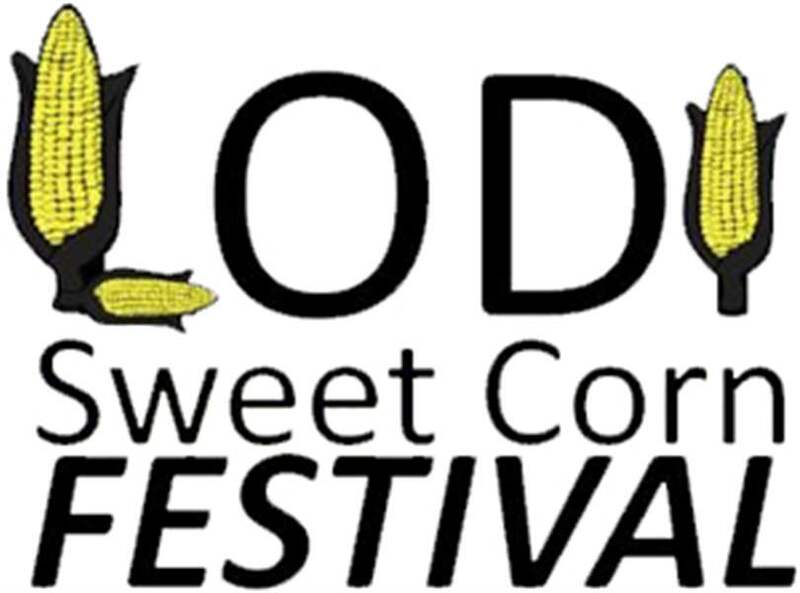 To find out more information check out http://www.lodiohiochamber.com/sweet-corn-festival.